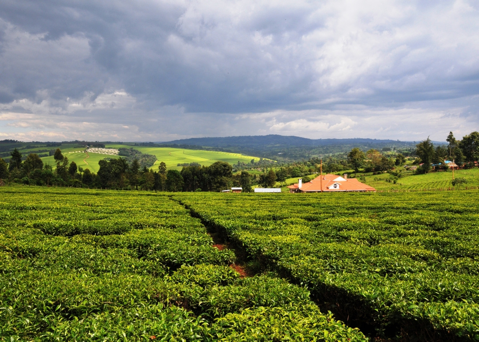 Kenya is among the top five largest producers and exporters of tea in the world. It is also the largest exporter of black tea globally. Kenya hosts the Mombasa Tea Auction Centre which is one of the largest Tea Auction Centres in the World. Mombasa Tea Auction is the only auction centre where teas from different countries are sold alongside each other. This helps to establish price levels and differentials for teas all over the world. Countries that sell their teas at the auction centre include; Kenya, Uganda, Tanzania, Rwanda, Burundi, Democratic Republic of Congo, Malawi, Madagascar, Zambia and Zimbabwe. The Government bodies that oversee the sub-sector are the Tea Directorate of the Agriculture, Fisheries and Food Authority, and the Kenya Tea Development Agency Limited (KTDA). They can be reached electronically on http://www.teaboard.or.ke and http://www.ktdateas.com for more information on production, processing and marketing of the product as well as possibilities of investment in value addition. These websites will also give you direct contacts and websites of specific tea factories in Kenya. 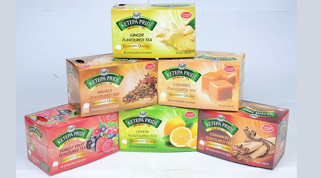 You as an investor can directly package, label and brand tea commodities of your choice at the factory and market them either in Kenya or export to the rest of the world. Assortment of Kenyan Tea from one of the many Kenyan tea companies.